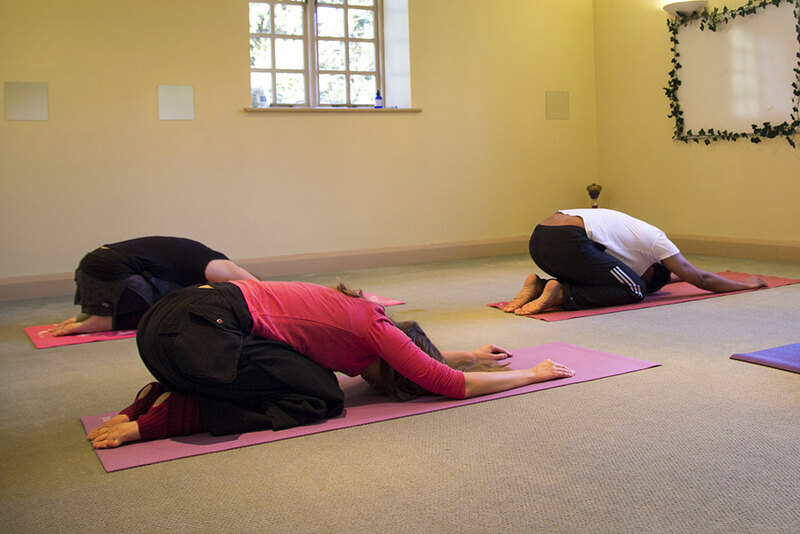 Yin Yoga is merely a way of describing a slow mindful yoga practise, where each posture is held between 3 – 5 minutes. The mind and body are allowed to unravel multi levels of tension both known and unknown. As we move gently into the soft edge of a stretch, that point where we feel the body is stretched but not to its full capacity, it’s here that tension begins to melt away without being forced. As the body moves into relaxation so does the mind, this practise is introspective, your eyes are closed and the mind focused on the natural rhythm of the breath. We begin to question how the body feels in each moment and then the magic of stillness occurs. 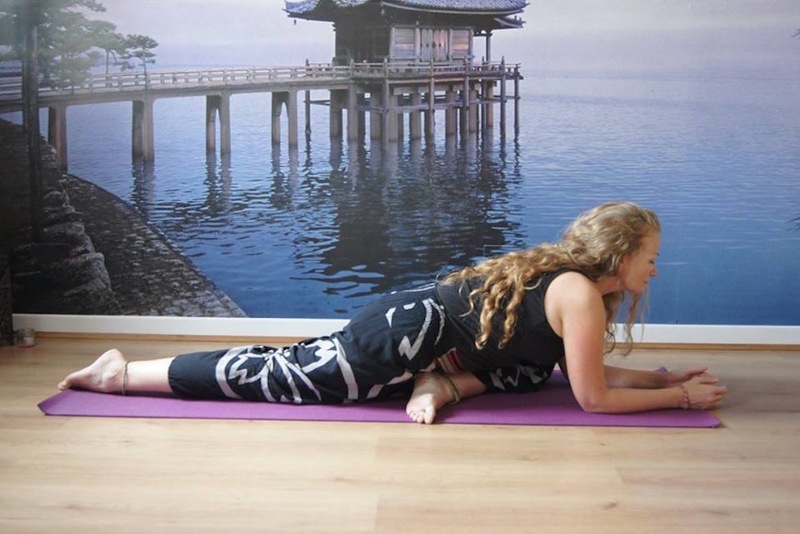 There is a silence in-between the thoughts, its where clarity and rejuvenation happens and the more you practise the more easily your body and mind relax into this silence, which is always within us…Yin yoga is simply another way to reconnect us to our true nature, our true self.